HAY HAY HAY: Very Merry Hafl Christmas! 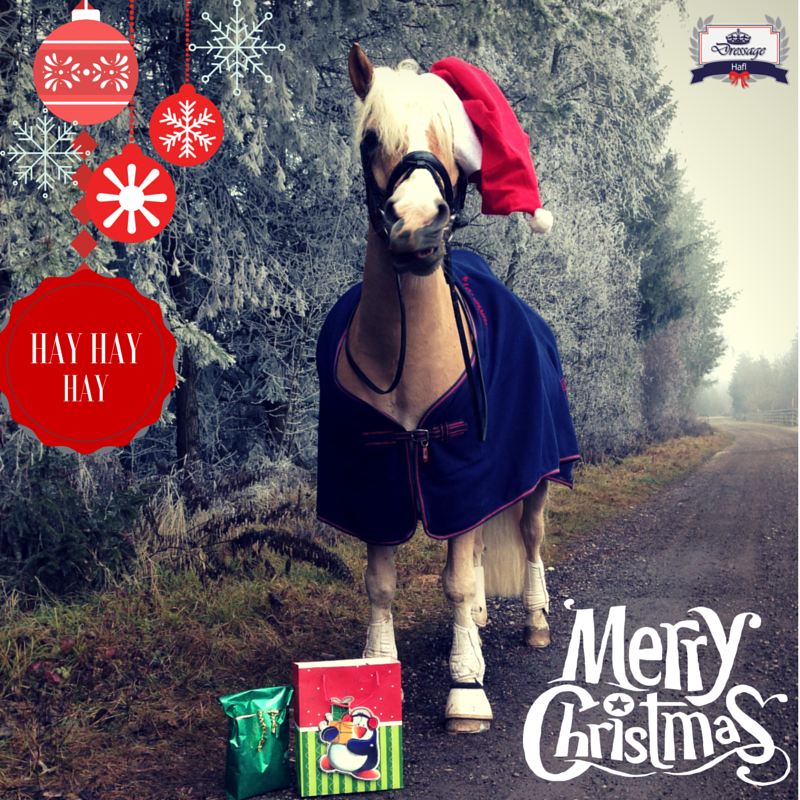 Hafl and I would like to wish you a very merry Christmas, a good time with your family and friends, nice Christmas rides (in snow?! 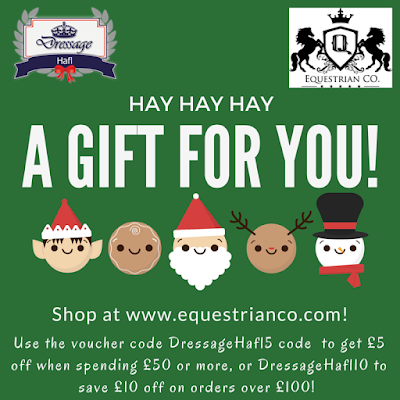 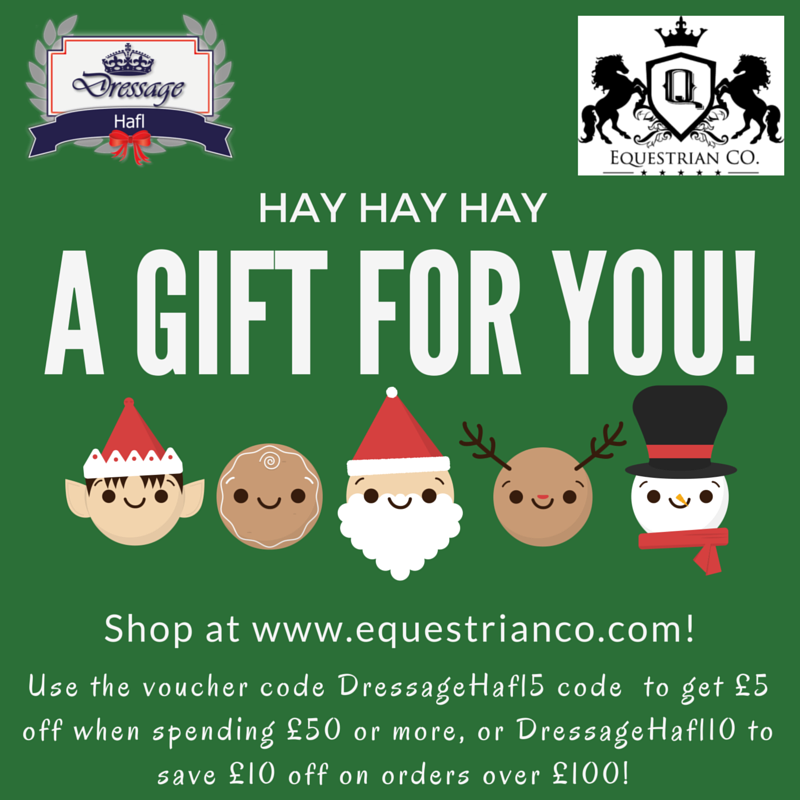 ), great horsey gifts (jap, we got some already) and as little stress as possible!